Pet Groomers Resell PetWill, Increase Income & Save Lives! PetWill Enables Anyone To Instantly Plan For Their Pet's Future Using A Smartphone Or Computer. 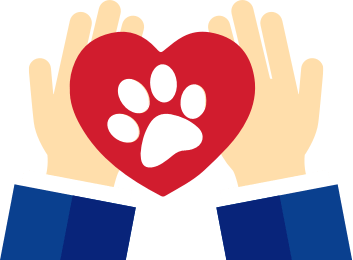 We Happily Share 15% Of Revenues For Every PetWill Your Pet Parents Purchase. EARN EXTRA INCOME AND HELP SAVE LIVES! FAQs & Details. Questions? 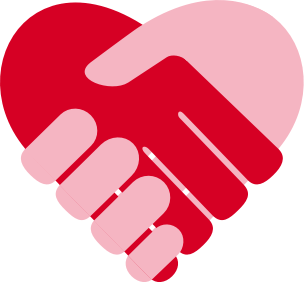 Talk to our partnership director today. 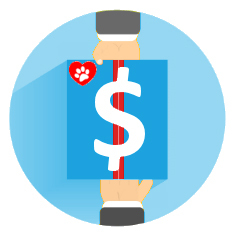 Our Affiliate Program rewards members for submitting referrals that become new customers of PetWill. With PetWill Affiliate Rewards You Earn 15% Of Every PetWill You Help Sell. A pet owner purchases a PetWill for one pet for $15.95. You would have earned $2.39. A pet owner purchases a PetWill for $15.95 plus a duplicate Pet ID Tag for $9.95 for a total purchase price of $25.90. You would have earned $3.88. A pet owner purchases a PetWill for three pets for $15.95 plus $9.95 for the second pet and $9.95 for the third pet and buys three duplicate Pet ID Tags for $9.95 each for a order total of $65.70. You would have earned $9.85. We’ve made it easy to share your URL. 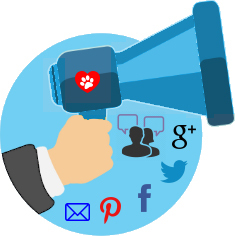 You can choose to mention your unique PetWill Affiliate ID through word-of-mouth, posted at your physical place of business, through your Website, blog and/or email newsletter, by emailing your list directly and sharing with friends and colleagues through Facebook, Pinterest, Twitter, Instagram, Snapchat, Google Plus, Tumblr and other social media channels. If they respond by clicking your unique Affiliate ID link, and making a purchase on their first visit, you earn 15% commission for each sale. Watch How You Can Save Lives And Make Extra Money Today! Using a smartphone, tablet or computer, people click on your unique PetWill Affiliate ID link to make their purchase. Our system tracks everything and gives you full reports. Our affiliate management system sends you fast and direct payments. Create new income, keep the clients you have, reach new clients and protect your clients' pets. Build On Your Strengths And Benefit From Ours. Even More Reasons To Become A PetWill Affiliate. GET PAID FAST: We make accurate and secure payments directly to your bank account once per month. GET SET UP INSTANTLY: Sign up using your Smartphone or computer and get your affiliate link immediately. ONGOING SUPPORT: We are here to provide you with amazing support and sales guidance. REAL-TIME REPORTING: Know how many people viewed your link, bought a PetWill and much more useful data. 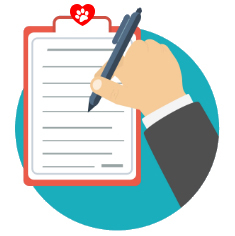 CONNECT WITH PET PARENTS: Your clients will love that you are informing them about a product designed to save their pet's life. PROFESSIONALISM: Rest easy knowing PetWill is managed by world-class engineers, attorneys and executives. Together we can establish PetWill as a must for every pet. We've taken a complicated $3,000 legal process and made it simple for anyone for only $15.95! We supply you with marketing materials and have a brand your customers love. They can buy PetWill at your location or through your websites and social media. You earn 15% from each sale. PetWill Lets You Know The Most Important Details About Your Customer's Pets So You Can Rest Easy. While Earning Additional Revenue.